The perfect way to cap off your classic look! 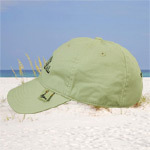 Goslings Bermuda Black Seal logo is front and center on this brushed twill baseball cap. 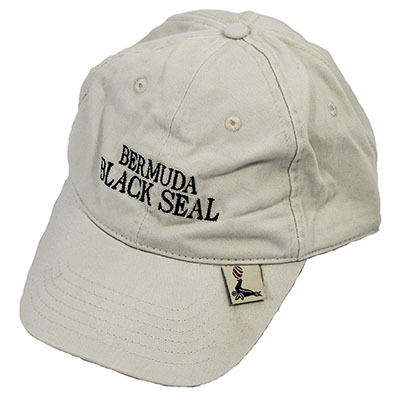 - Soft brushed twill hats that include detailed pro stitching, custom woven black seal labels, black seal embossed brass buckle closure and Bermuda Black Seal detailed embroidery on the front of each cap. 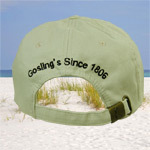 - Goslings Since 1806 embroidered on back of each cap.